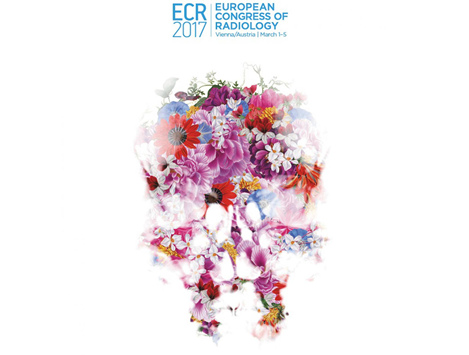 The FEI Team will be in Vienna at the European Congress of Radiology (ECR) 2017 to present Open Inventor® Medical Edition, our toolkit dedicated for medical image computing ― including PACS, Dental and Medical Imaging, Implant Design. We will present the latest version 9.7 of Open Inventor. This new version of Open Inventor brings new tools for medical image processing, including image registration and center-line extraction, as well as powerful new image filters like Non-local Means. We would be pleased to meet you there to discuss the development of your visualization application(s) and medical imaging workflows. Please arrange a meeting by contacting Didier Asselot - Sales Manager, EMEAI.